Who does not like the idea of a decorative home, whether its indoor or outdoor. We tend to decorate and beautify our homes and interiors, little do we pay attention towards the balconies of our homes. In today’s time when most people prefer staying in apartments, there is no scope of having big lawns in front of the houses. 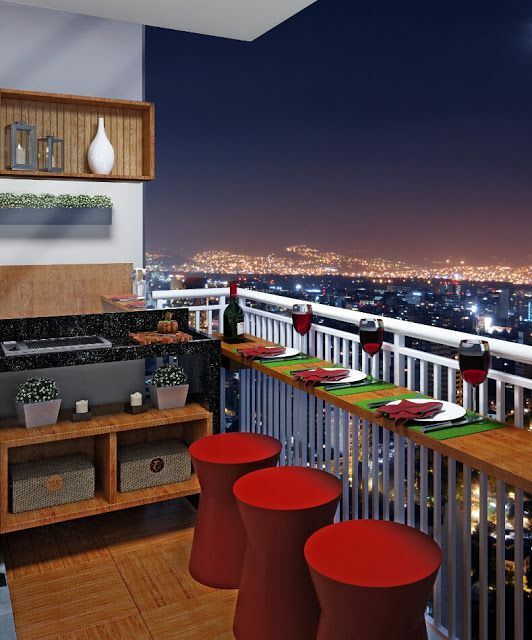 Instead you have balconies, and the size of the balconies differ for everyone. 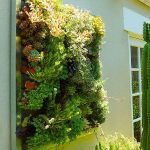 But one thing which everyone can do is to convert their big or small balconies into the most beautiful and relaxed zone or corner of your home. Here are few tips…. 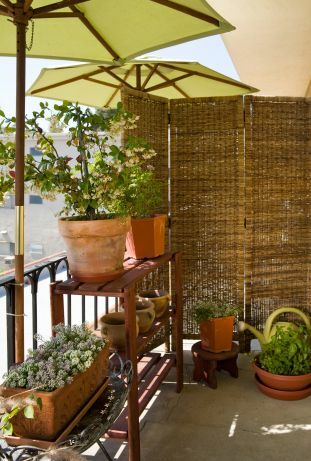 Dividers and Umbrellas– So if you live in hot regions, you can privatize your zone by placing dividers and umbrellas, to get rid of direct sunlight. 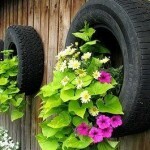 Use of plants and different pots makes it much more closer to nature. Closed Balcony– If you have a closed balcony, need not worry, decorate the floor and get the flooring done with pebbles and stones. 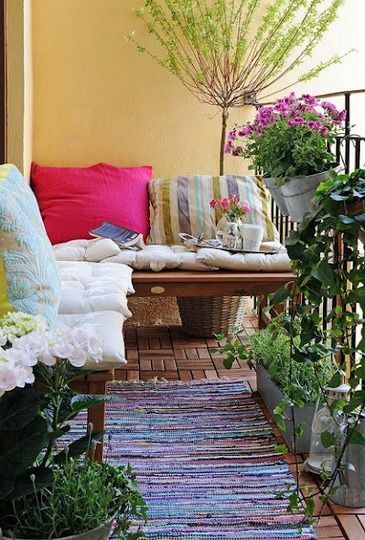 A colorful mat and few plants according to the space you have will add colors. Create a shelf somewhere on the wall and one near to the window. 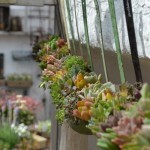 The one near to the window can be used for plants, as you will get maximum sunlight there for plants to survive. 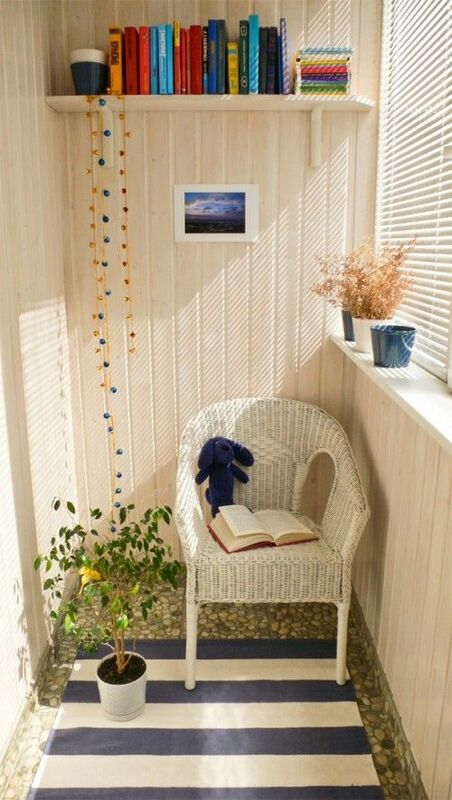 The other one can be used for your favorite books which you would love to read on a lazy Sunday afternoon. Seating for balconies– If you want to have more seating and relaxing space, then create this L- shape seating formation to make maximum use of your space. 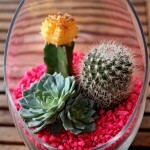 Brighten it up with colorful cushions and different plants. 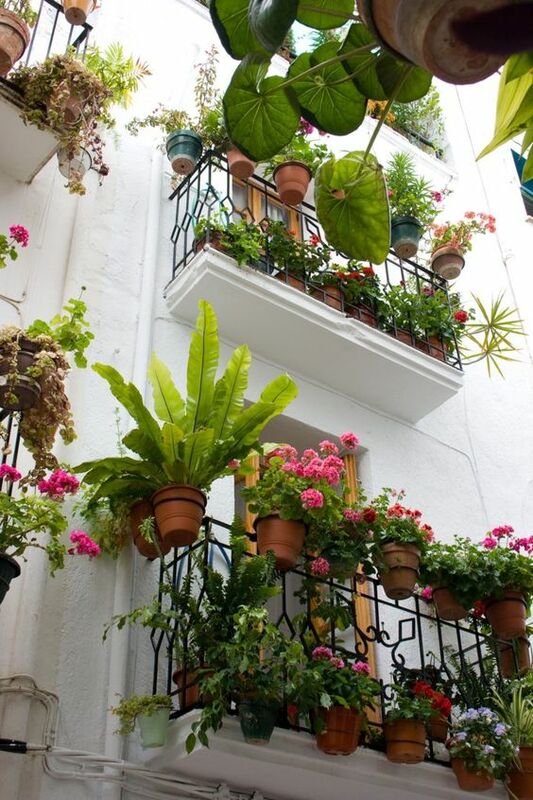 If you don’t have much space left for the plants on the ground level, then use walls or try railing planter ideas. Detachable Railing Tables– A great idea, if you are hosting home parties frequently. Create a block which can be used as a table, it can be detachable too or you can use it for daily purpose as well. 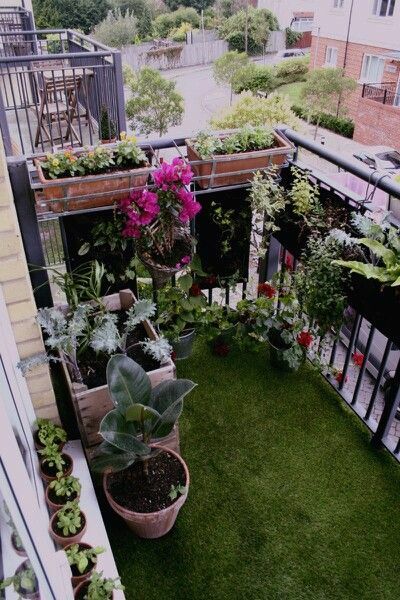 Mini Garden Balcony– If you are in love with green lawns and crave for having one for yourself, then you can probably go with the idea of having a grass flooring. It needs a lot of care though.